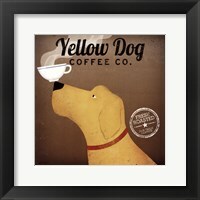 This art print is printed and supplied to FramedArt.com by one of our top publishers. 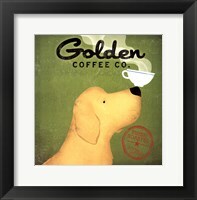 When you select this framed Labrador Coffee Co. art, glass is added to the front of the print to protect it from finger prints and splashes. Next, the frame is carefully built around the print based on your selected frame and mat configurations. A backing is then added to the back of all Ryan Fowler framed art for an extra form of protection. 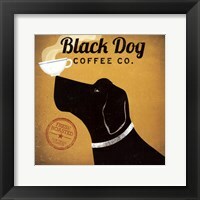 Add a high quality, protective, stylish frame to your artwork for the perfect finishing touch.